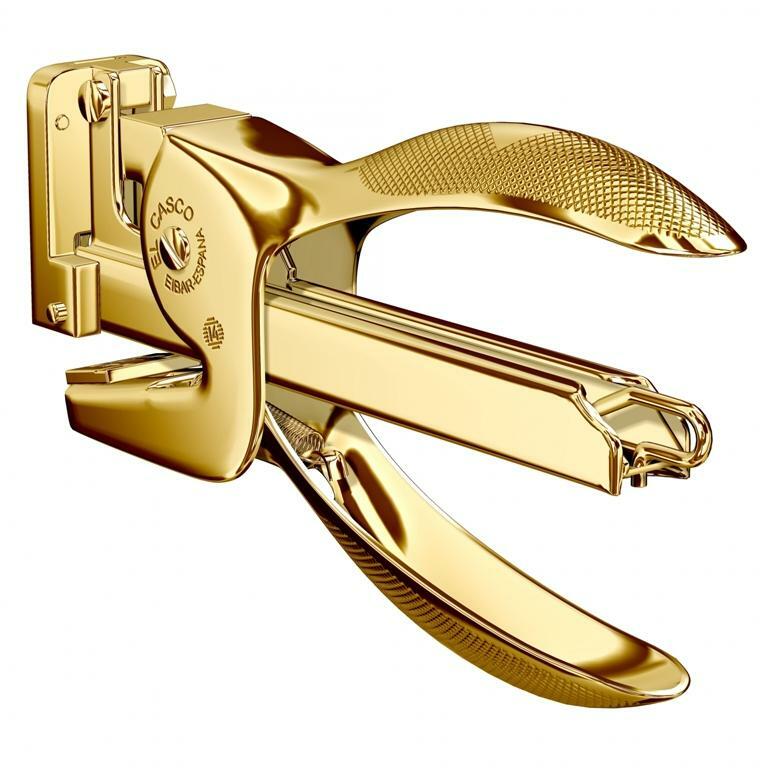 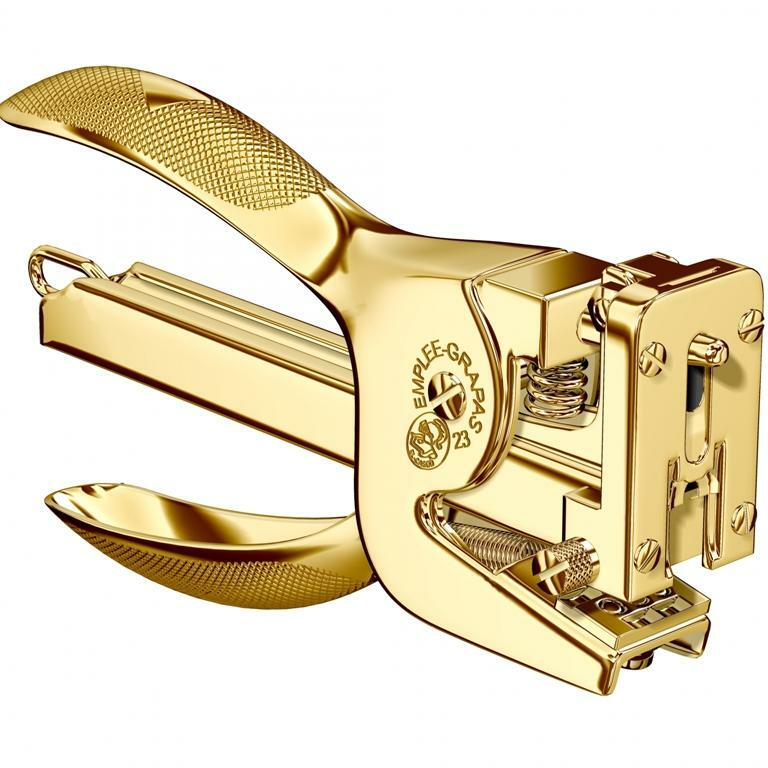 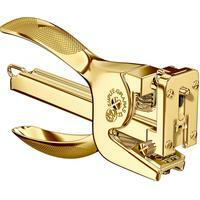 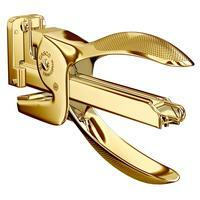 The Deluxe Plier Stapler is one of the few El Casco pieces that hints at the company's gun-making past. 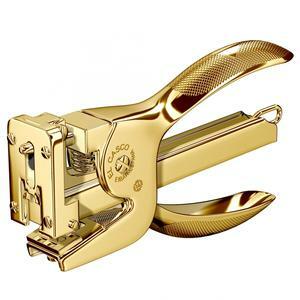 With a two-step stapling action, these El Casco Staplers are the real deal. 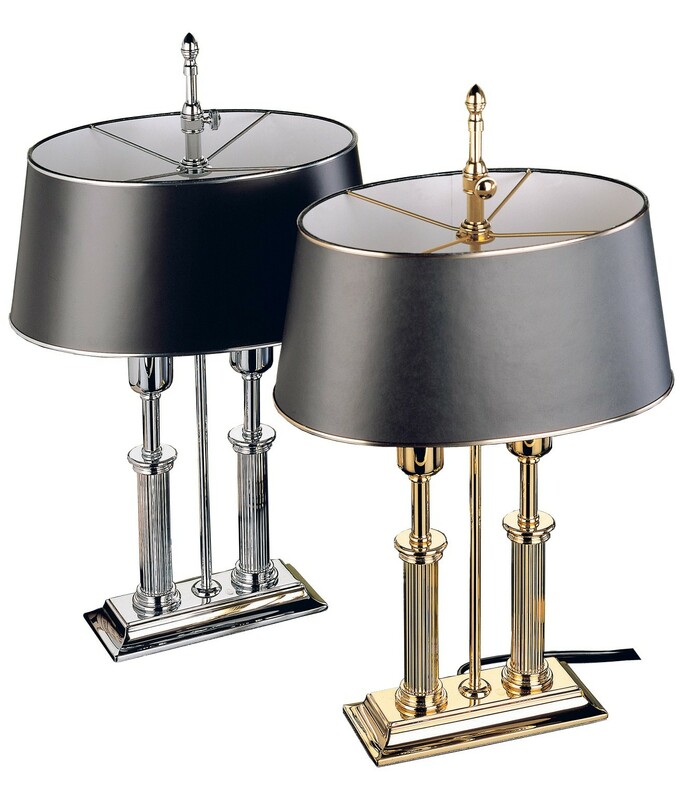 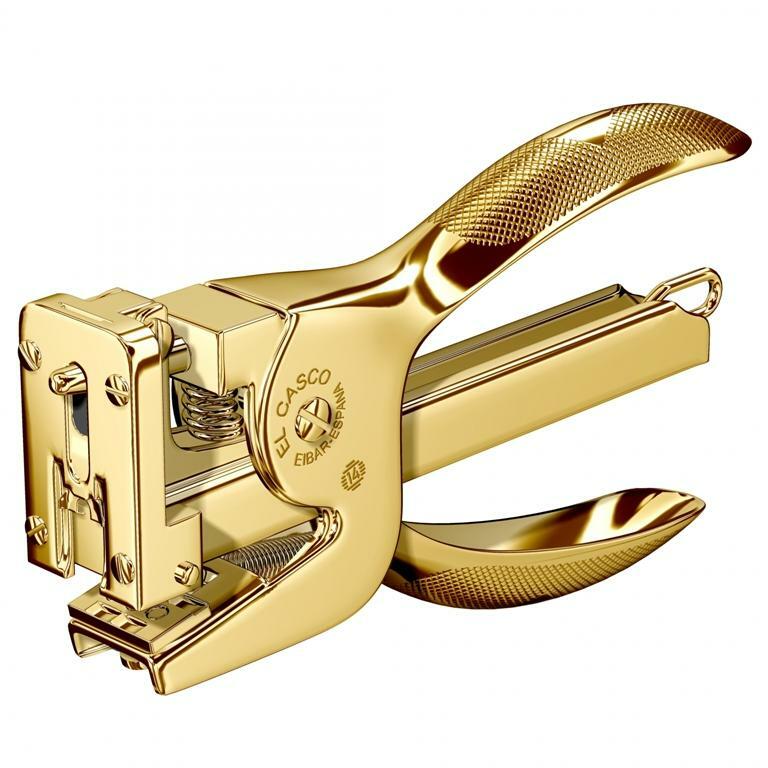 In fact, El Casco is the only manufacturer that grinds every surface that will come into contact with the staple, creating an almost perfectly flat surface for smooth stapling action. 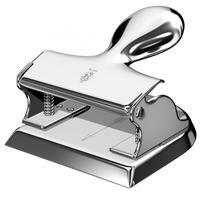 This beautiful (not to mention highly functional) stapler is made by hand and comes with a lifetime guarantee.